We at Novacom provide integrated, structured cabling systems that encompass inside conduit, riser and horizontal wiring or outside aerial, underground and wireless systems. 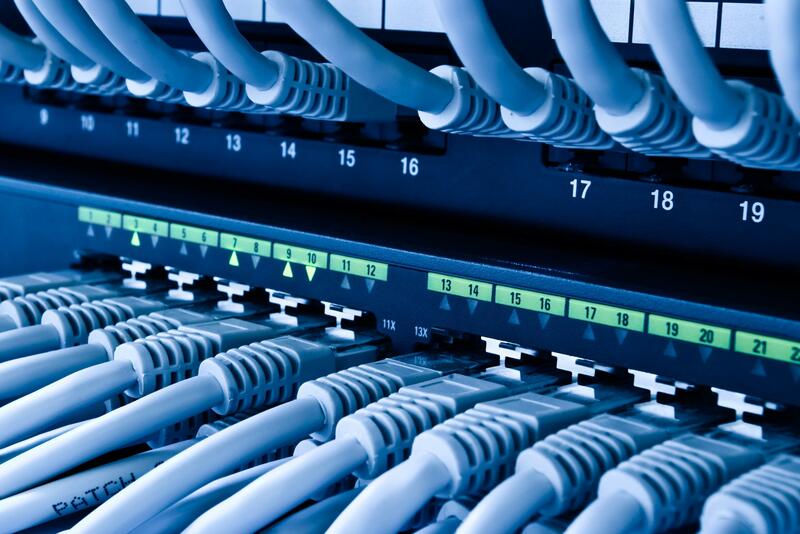 Cabling options range from CAT5, CAT5e or CAT6 and beyond of UTP, FTP and SFTP or fiber optics cabling. We can cover any project from a simple single floor network of a few dozen devices to a fully designed building or campus wide installation.